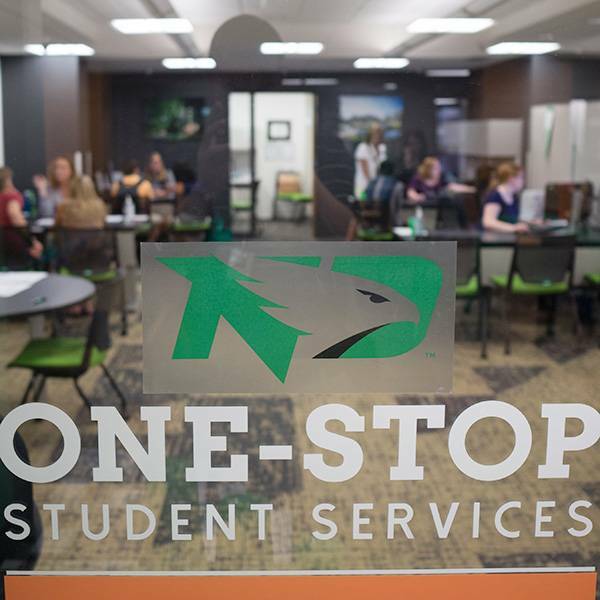 UND offers a range of advisement, tutoring and learning services for on-campus and online students. 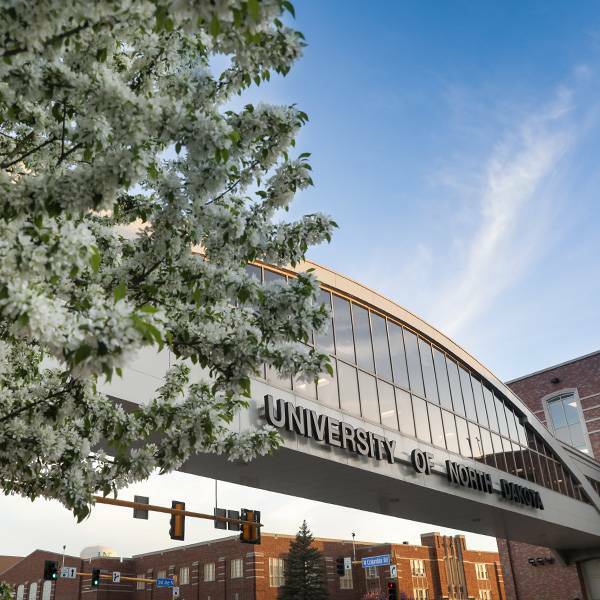 UND has support teams to assist students in an immediate crisis, or those struggling academically or personally. 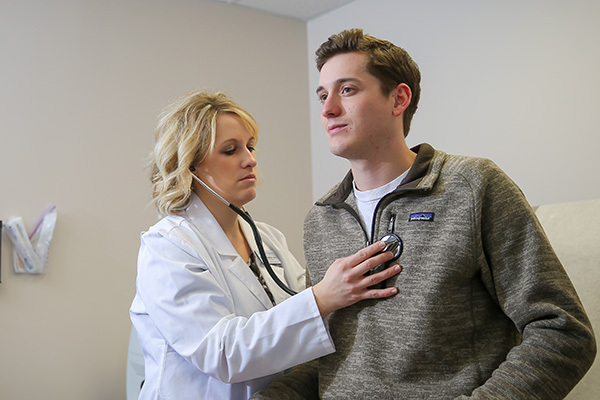 UND has a clinic, pharmacy and wellness center to address all dimensions of health. Mental health professionals are on campus to offer stress, alcohol, drug and other counseling. 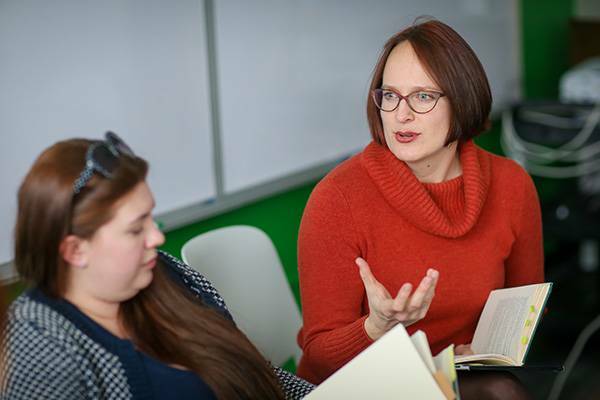 Career Services and many academic areas offer help with developing and achieving career goals. 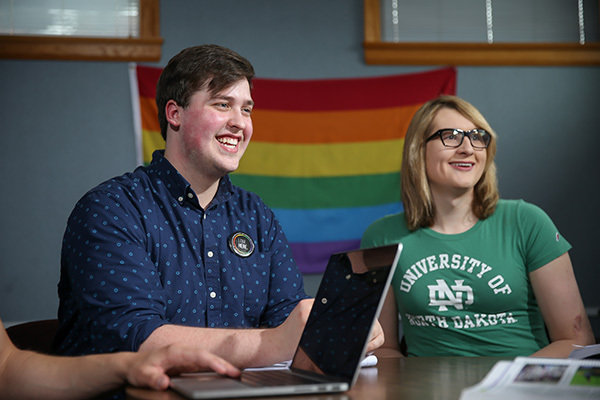 UND offers multicultural, first-generation, disadvantaged, international and LGBTQ support. 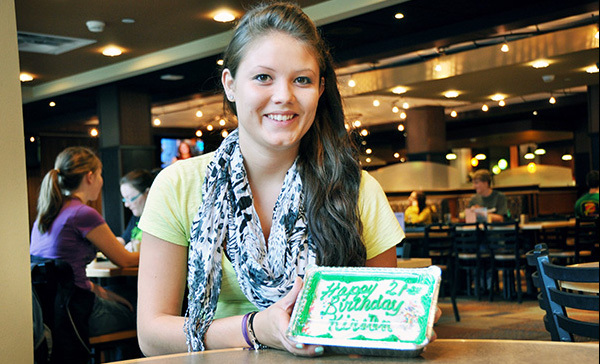 Send your student a FREE personalized birthday cake (with meal plan). Subscribe to receive monthly parent emails. 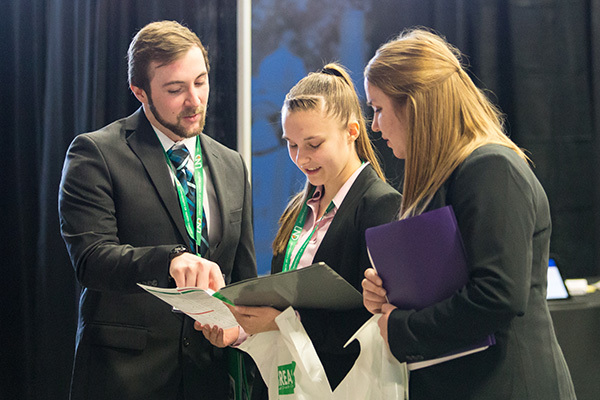 We're here to help you find the right resources for your student. Please feel free to contact us. Due to privacy laws, your student has complete control of their records. You can request your student to complete the FERPA Privacy Release Form to get access to academic, financial and other records. Become an 'authorized user' if you'll pay your students' bills. 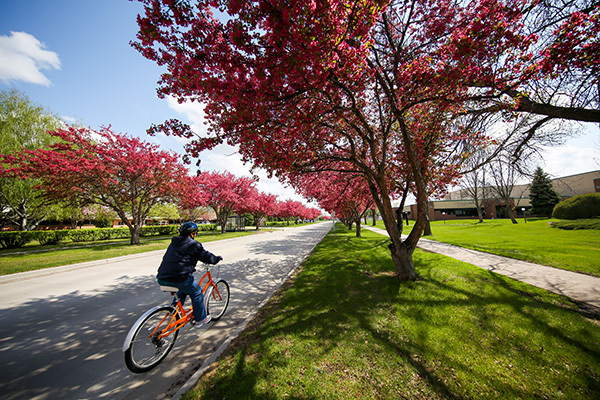 Payments for tuition and other charges and fees at can be made online through Campus Connection, by mail and in person. 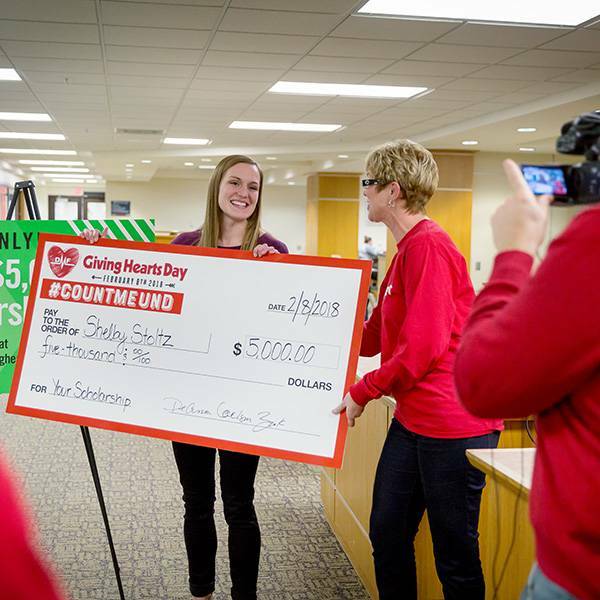 Many scholarships are offered at the department, college and student organization level. 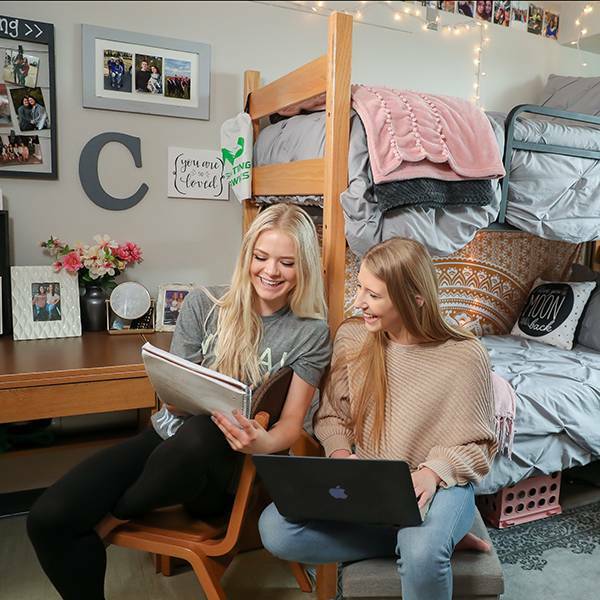 Encourage your student to complete the Scholarship Central application by March 1 to be automatically considered for any scholarships they may qualify to receive. Complete the Free Application for Federal Student Aid (FAFSA) by Feb. 1 to receive any financial aid. To accept federal loans, your student must complete Entrance Loan Counseling(s) and Master Promissory Note(s). We publish the names of students that are achieving academic success. 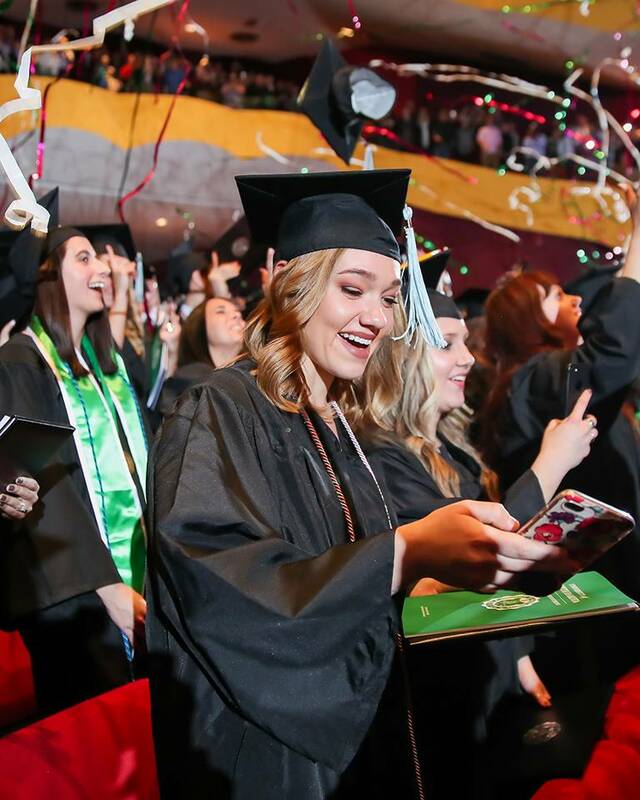 The Dean's List contains students ranked in the top 15% of their college, and the Honor Roll lists students with a cumulative 3.80 GPA. Join your student for campus events. 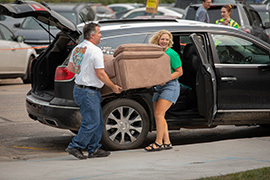 Help your student (and your family) adjust to college life. 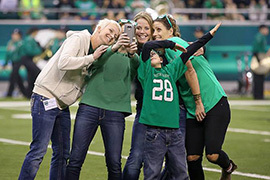 Registration for Family Weekend opens in June and is held in October. 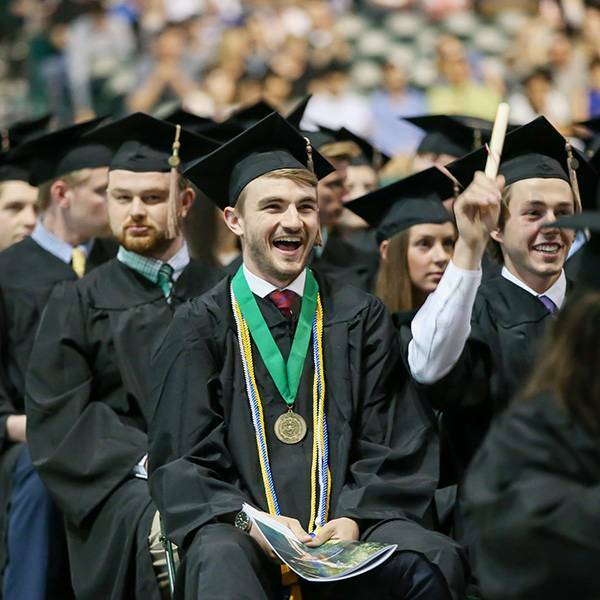 Commencement is open to families and the general public. 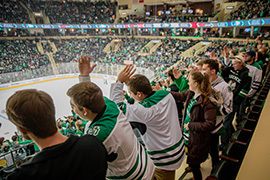 Search our events calendar for a list of all public UND events.